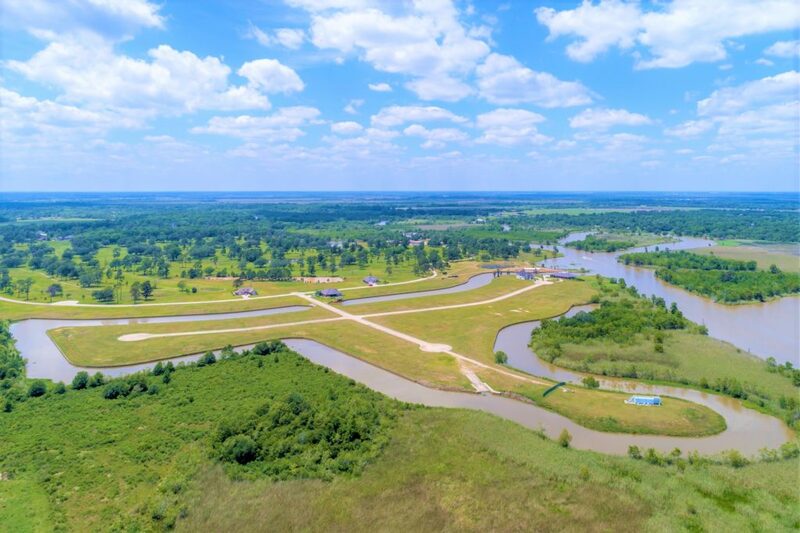 The Cove at Taylor Landing, located in Beaumont, Texas off Highway 73 is a beautiful Master-Planned Community designed with water-front property options. This property is situated on approximately 215 acres offering homesites ranging from 1/4 acre lots with larger acreage available. 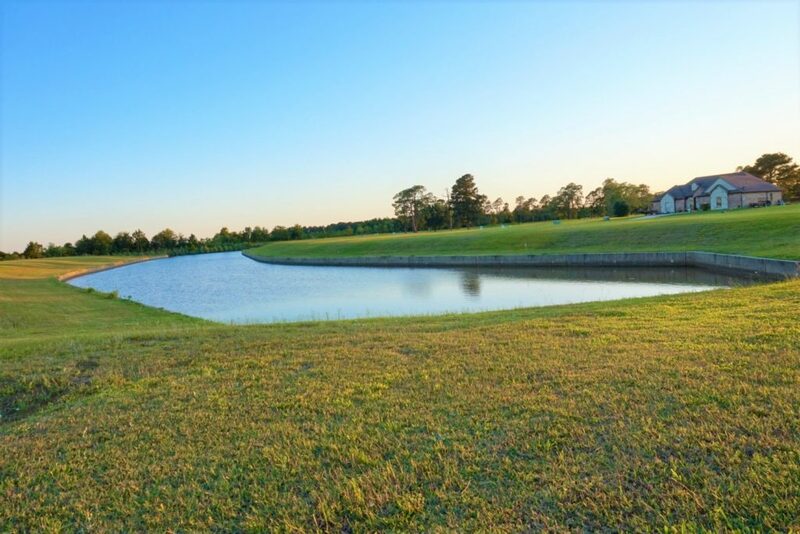 There are waterfront lots available with the option of building boat docks and slips for bayou access. Future plans include an event center, a garden home neighborhood, and much more. Children living in The Cove at Taylor Landing attend schools in the Hamshire-Fannett Independent School District. Reach out to The Cove at Taylor Landing Realtor, Barbara Kearns, with any additional questions about public, private, and higher education facilities in The Greater Beaumont and Hamshire-Fannett area. The Cove at Taylor Landing is located on Hwy. 73, in the Hamshire-Fannett area, off of Country Club Drive about 25 minutes from Beaumont. The Cove at Taylor Landing offers well-appointed single family homes on over-sized lots with underground utilities and concrete streets. Homesites range from ½-acre to five acres. 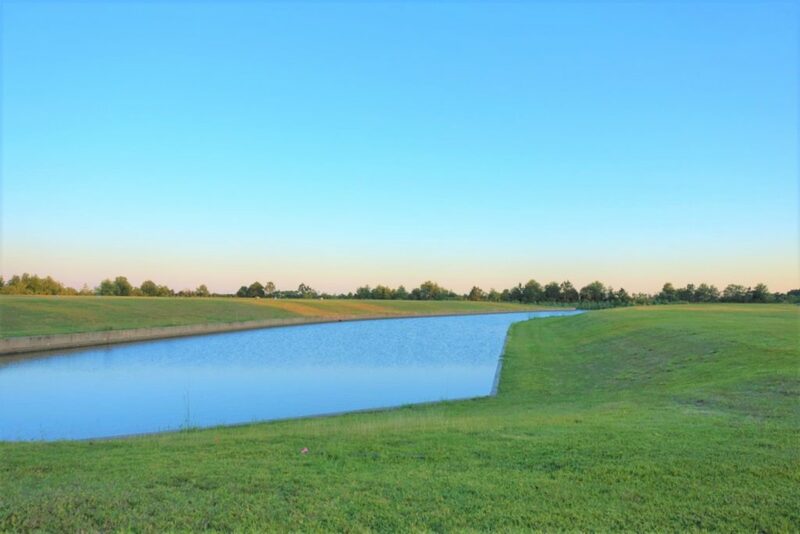 The community features a wealth of family-friendly amenities including a three-acre fishing pond, community pavilion, acres of hiking and biking trails and an equestrian center. With low tax rates and the best schools in the Jefferson County area, The Cove at Taylor Landing is a great choice for those looking to enjoy the country lifestyle within minutes of the city.